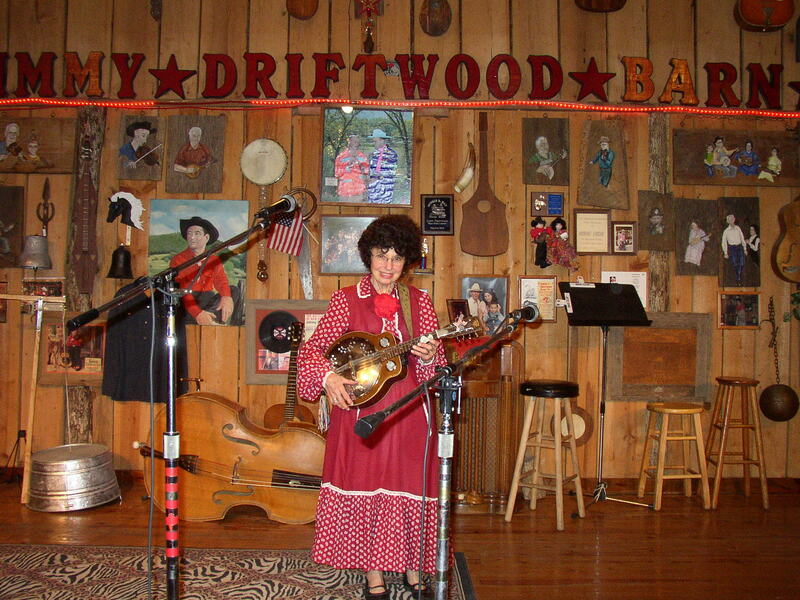 Jimmy Driftwood sponsored the building of the Jimmy Driftwood Music Barn & Folk Hall of Fame circa 1976. Glen Branscum designed and constructed the building along with his sons and a few close friends. 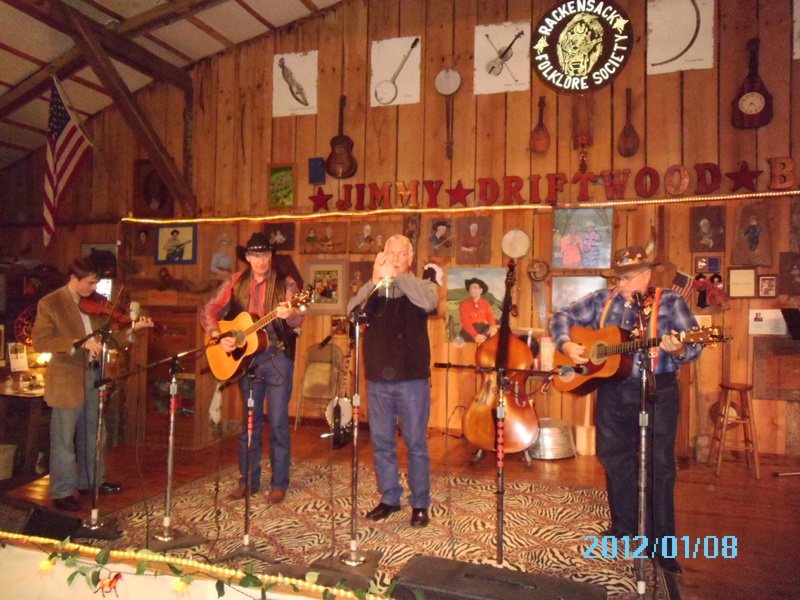 Jimmy Driftwood willed the barn to the University of Arkansas, Conway upon his death. They archived his music and used the barn for classes in folk music, then put the barn up for sale at which time Glen Branscum purchased it. 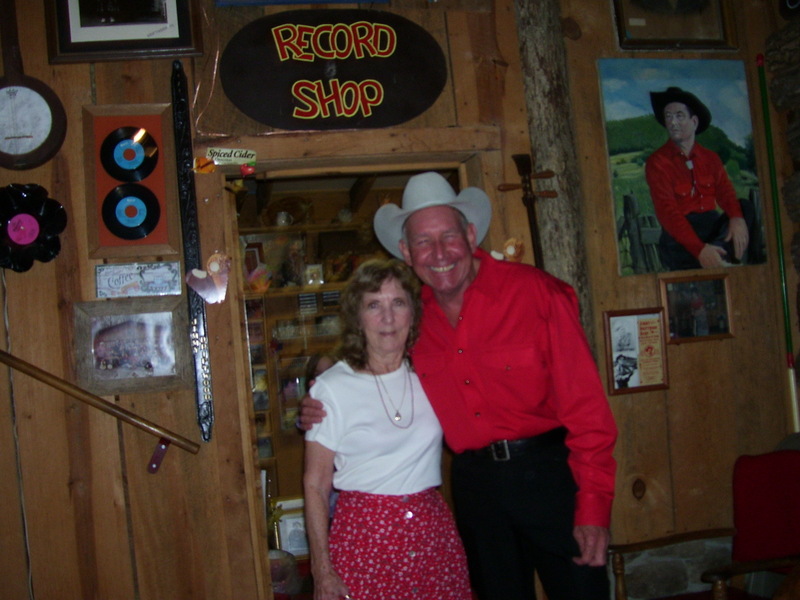 Glen and Nellie Branscum operated the Jimmy Driftwood Barn until his death on April 5th, 2011. 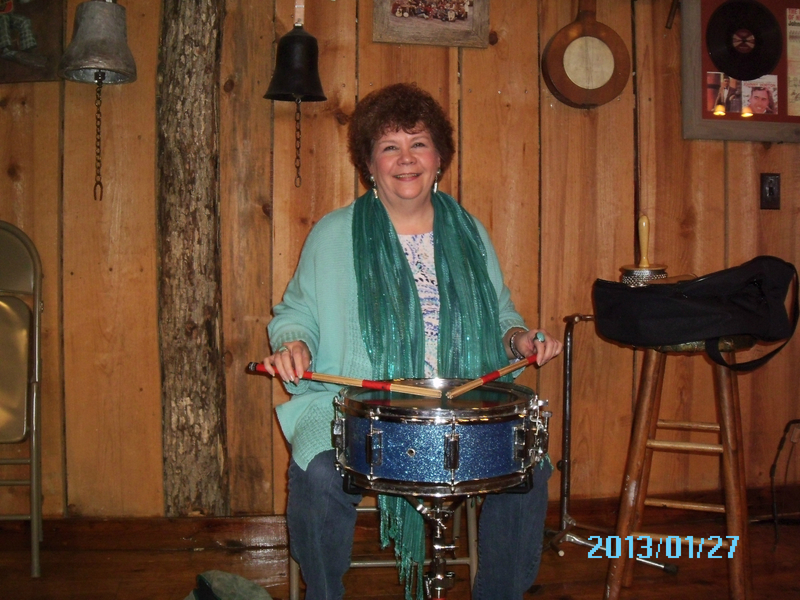 The Barn is now co-owned by Nellie Branscum, who manages the barn. 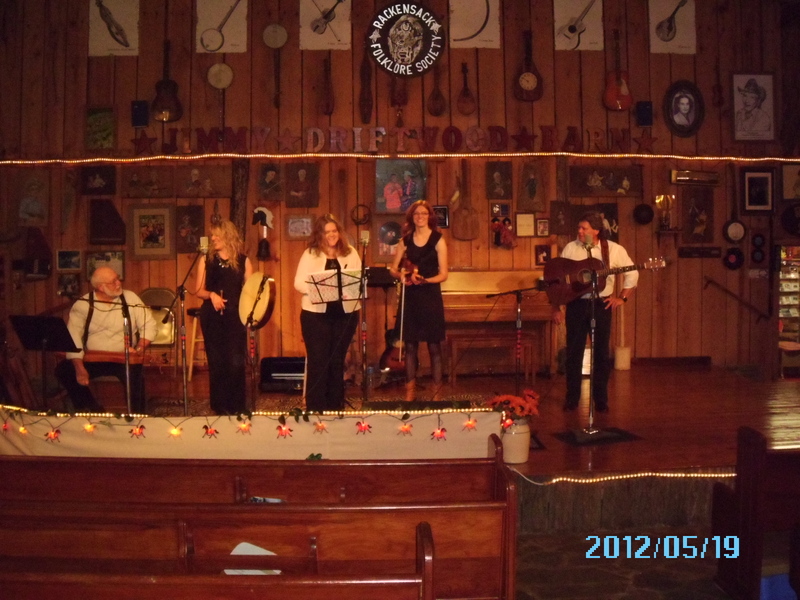 Glen and Nellie followed Jimmy Driftwood’s wishes by using local talent with traditional music. 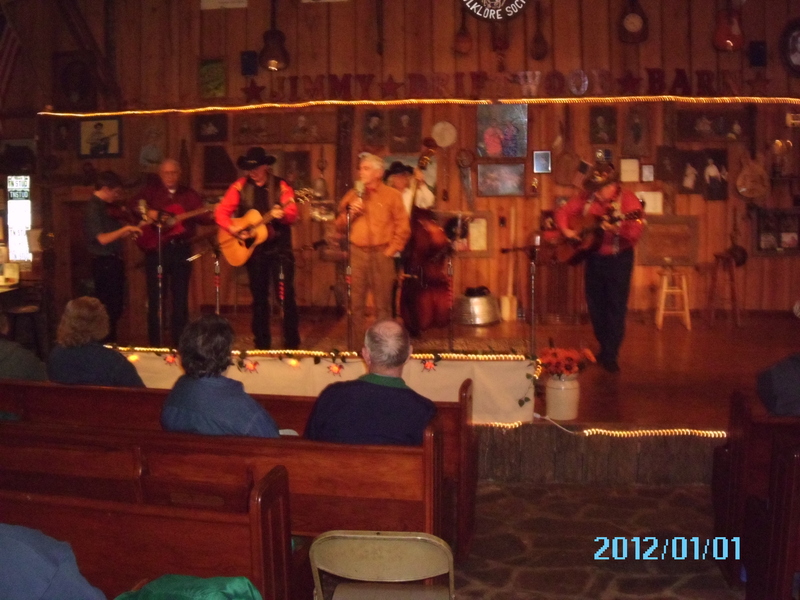 Folk, gospel, mountain, country and bluegrass music is performed by local musicians and friends from around the country. 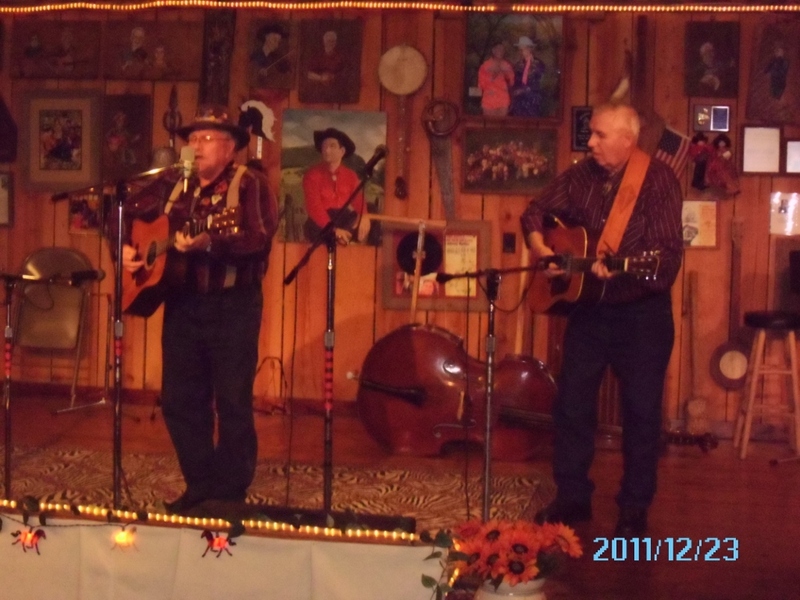 The Rackensackers were instrumental in helping Jimmy Driftwood to preserve Folk Music and the Barn. Sundays 7:00pm until 9:pmThere is a $5.00 Minimum Donation. We will be closed for the season, January and February. WILL REOPEN FIRST WEEKEND IN MARCH. Saturday programs are weekend of the Arkansas Folk Festival (3rd w/e April) and Bean Festival (3rd w/e October) same times as above. 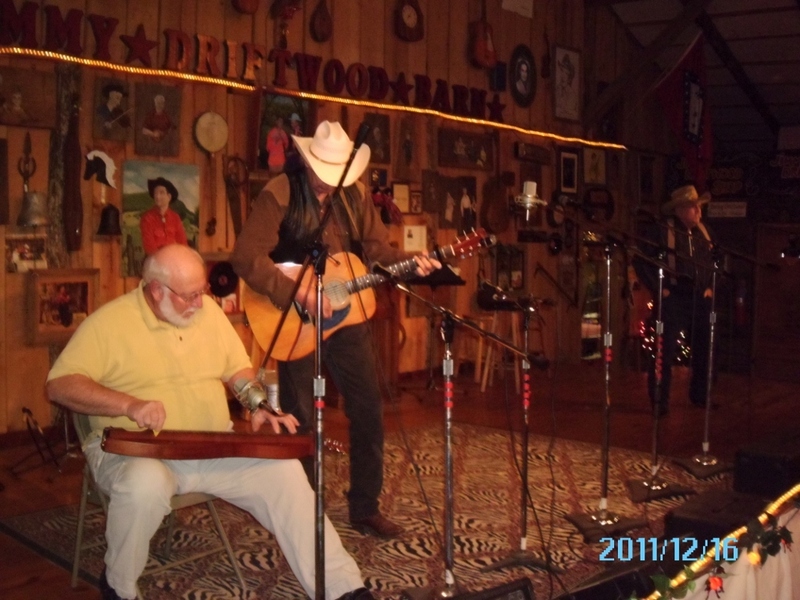 Here are pictures of our local performers that are our regulars at the Jimmy Driftwood Music Barn and Folk Hall of Fame. 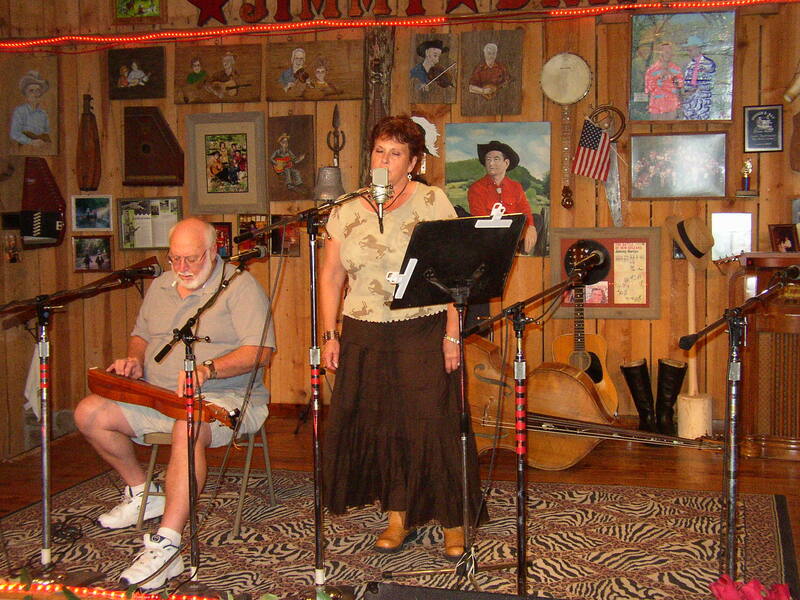 The performers that regularly perform at the barn are very much appreciated. Our regular performers are the best local talent around. 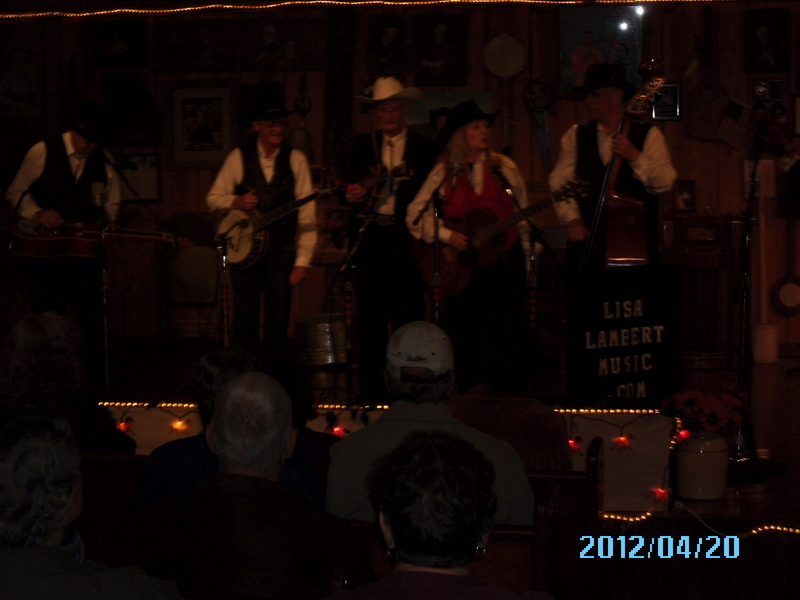 We appreciate and are very proud to have them perform here at the Jimmy Driftwood Music Barn and Folk Hall of Fame. We also welcome new talent. You can also contact Charlie Teas at (870) 269-8042 or Nellie Branscum at (870) 269-4578. Rackensack Folklore Society from Stone County and Palaski County will present a joint concert beginning at 7 P.M Saturday October 7, 2017. Please come and join us for an evening celebrating Jimmy Driftwood’s creative lifetime upon this earth. His songs will be interpreted by todays singers and pickers who have chosen to keep his legacy alive through song and yarn. His and Glen Branscum’s memory will be alive on this night in the music barn built by Glen as envisioned by Jimmy some 41 years ago. Basket offering will be requested at intermission for the upkeep of the barn. This is in keeping with Jimmy’s wishes. Please join us for this special evening of music and stories in Mountain View, Arkansas. Jack Williams, a remarkable guitarist and songwriter, has been invited to do the first ever singer/songwriter event at the Jimmy Driftwood Barn. Jack is from Columbia, S.C. originally, but moved to Westfork, Arkansas a few years back. Jack tours the country performing his own great song as well as a few songs by other great songwriters. Saturday October 28, 2017 at 7 P.M. will be a show not to be missed. Tickets at the door will be $15.00. Advanced tickets can be purchased from the Jimmy Driftwood Barn. Contact Nellie or Charlie for advance purchase tickets. We ask all friends of the Barn to support this first event of it’s kind at the Barn and to help get the word out about this wonderful evening of original music by Jack Williams. You will not be disappointed.